Maan Aluminium Ltd apart from its manufacturing operation, has also diversified into trading and logistics for primary aluminium products. At Maan, we believe in making trade work by focusing on providing services to clients on time, effeciently and responsibly. Currently, Maan is a stand-alone dealer of Aluminium ingots and Billets for Hindalco Industries Ltd. for North and South India. 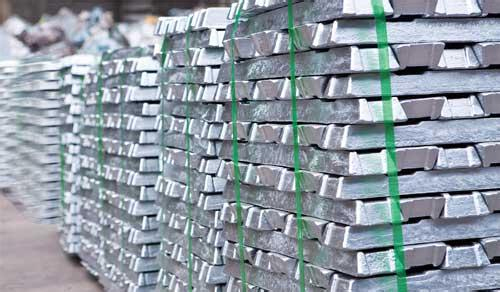 An industry leader in aluminium and copper, Hindalco Industries Ltd., the metals flagship company of the Aditya Birla Group is the worlds largest aluminium rolling company, and one of the biggest producers of primary aluminium in Asia.